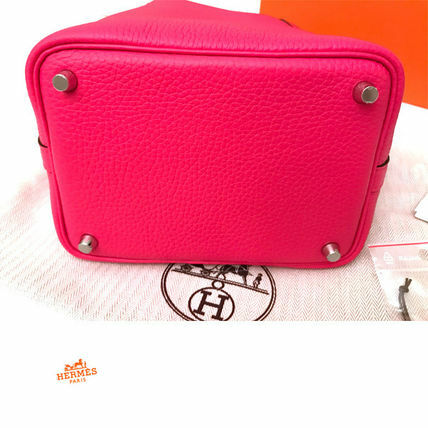 HERMES Picotin PM in Rose Extreme is now in! 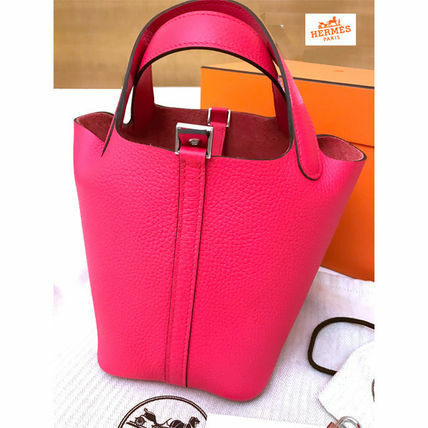 It is almost impossible to find any size of Picotin in the last couple of years, since Hermes workshop did not produce many Picotin handbag for sometime. 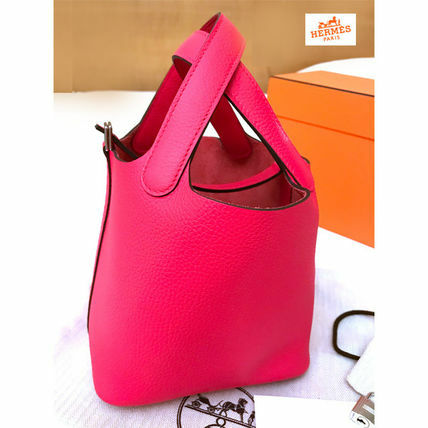 In the new season 2018SS, it comes back! HERMES bags in Rose Extreme were highly sought after and reserved for regular customers when they are in boutiques. 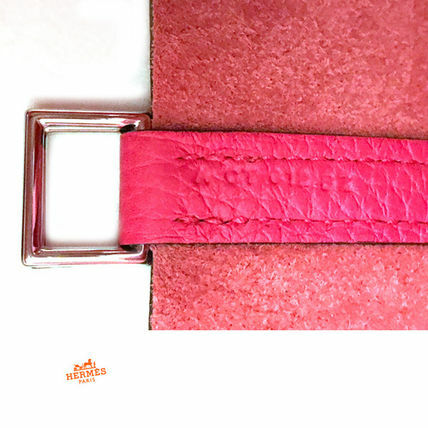 If you ever come across with a Picotin PM at boutique window, it always show with a tag "reserved". It is incredibly fortunate if you score this bag. 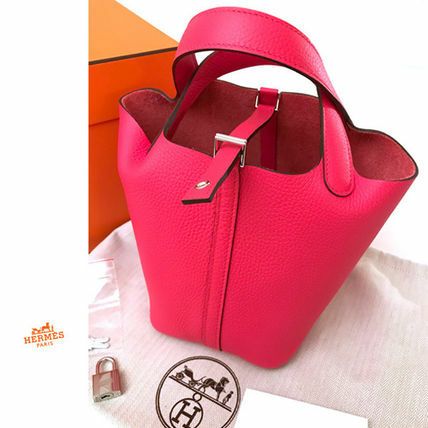 This authentic Hermes Picotin PM comes with extremely cute pleasant color. 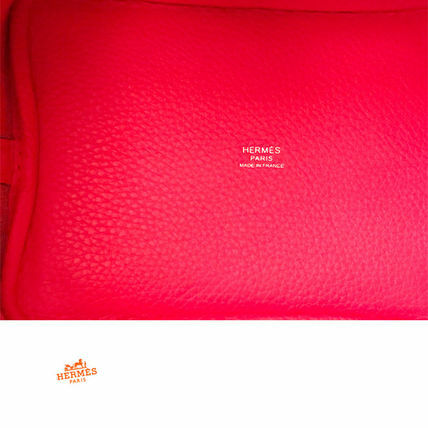 if is a true proof of being acknowledged regular customer when you visit any Hermes boutique around the world. 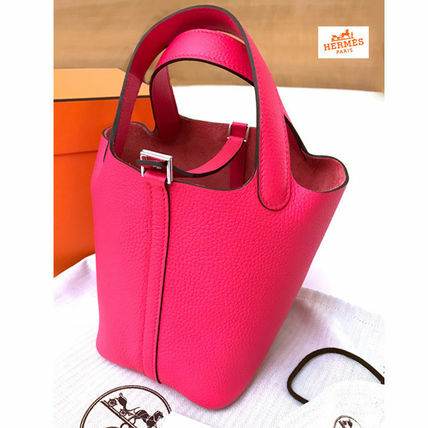 Although it is bright pink, the Taurillon Clemence material looks the bag more elegant in matte finish. 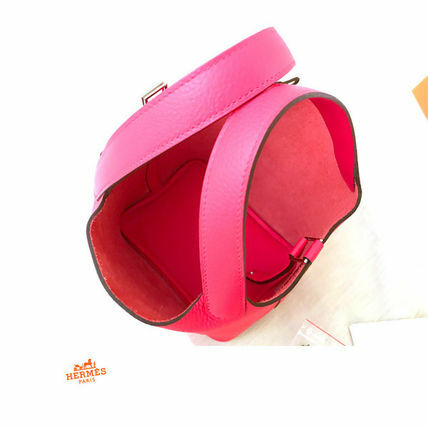 It is Brand New/ Authentic in perfect condition with all accessories when purchased at boutique. 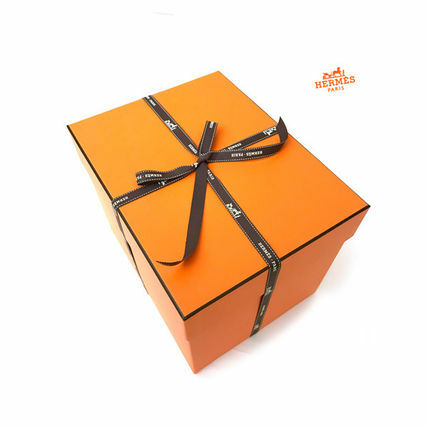 The item will be shipped from the Netherlands. 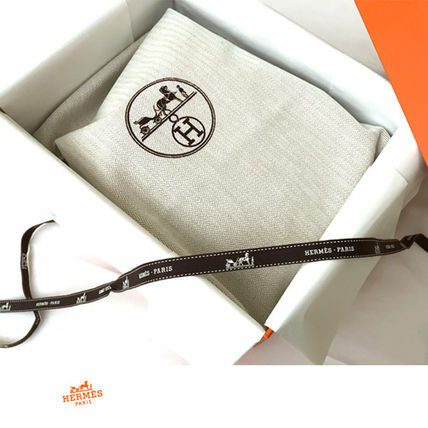 If you have any questions about this item (ex. 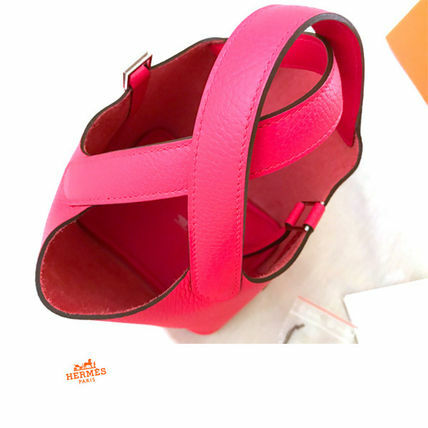 size, color, stock availability etc. ), please click the 'Contact the seller?' button and ask me!